Park City, UT (September 26, 2013) – RAMP Sports is pleased to announce that it has begun development and production on three separate OEM orders for the upcoming ‘13/’14 Winter Season, illustrating the adaptability of RAMP’s patent pending production methods, as well as highlighting the relevance of US ski manufacturing. OEM orders for winter ‘13/’14 include runs of Bud Light branded skis and snowboards, Midwest based Iridium Skis has contracted for five models of skis, and the French company Raid Light which has tasked RAMP to make the world’s lightest alpine touring ski. The export to France marks a significant moment in US production and represents a modest reversal in the ski manufacturing trend. 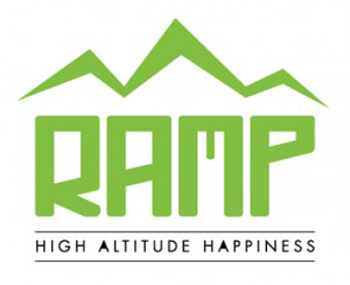 With this season’s orders already in place, RAMP has already seen a great deal of interest from several national and international brands for winter ‘14/’15, attracted to their state-of-the-art facility, quality product and industry leading environmental practices.